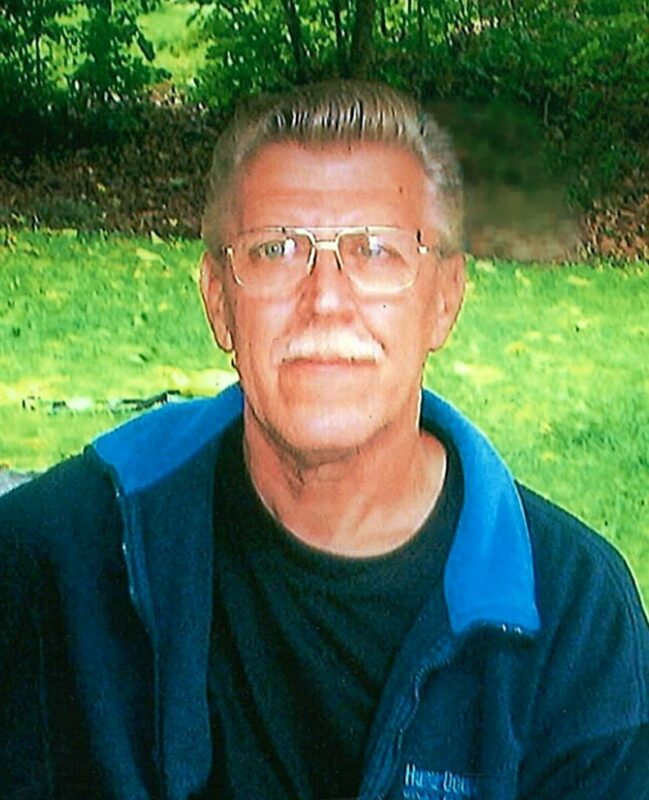 Cecil Kenneth Gosse passed away suddenly at the West Parry Sound Health Centre, on Saturday, March 2nd, 2019. Age 74 years. Beloved husband of Helen for 55 years. Loving father of Cecil D. Gosse; Debbie and her husband Chris Loucks; Mel Gosse; Phyllis and her husband Craig Barnard; and Heather Gosse. Dear grandfather of James, Jessie, Brandy, Dana, Stewart, Alexis, Kristopher, and Alyah. Dear brother of Phyllis (Hans), Linda (Larry), Judy, and Daryl (Debbie). Fondly remembered by his nieces, nephews, other relatives, and his many friends. A Celebration of Cecil’s Life will take place at the Logan Funeral Home on Friday, March 8th at 1:00 P.M. Visitation prior to the service from 12:00 noon until 1:00 P.M.
As expressions of sympathy, donations to the Ontario Heart and Stroke Foundation or the charity of your choice would be appreciated. Send a condolence to the family of CECIL K. GOSSE.